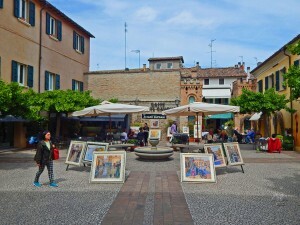 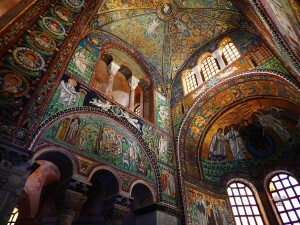 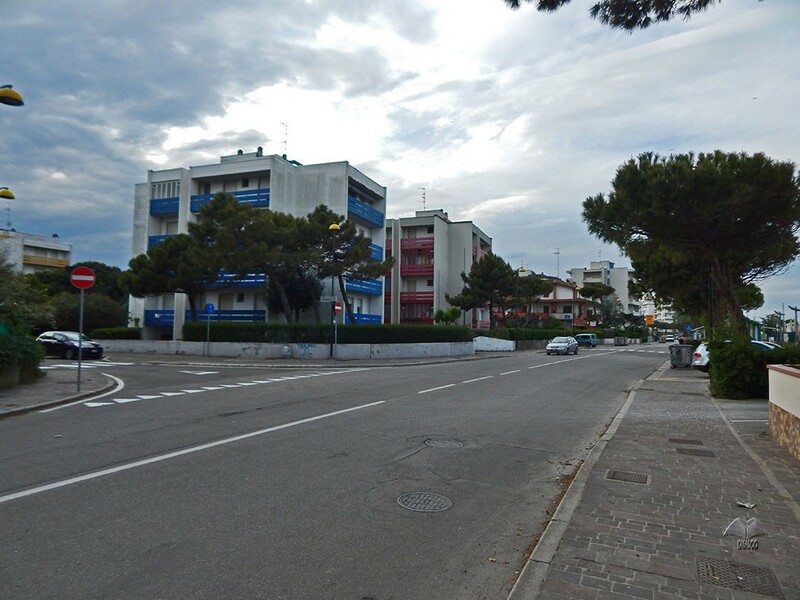 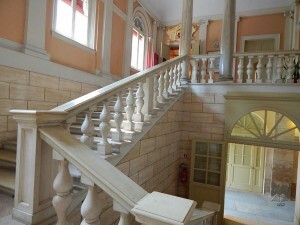 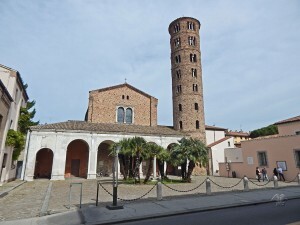 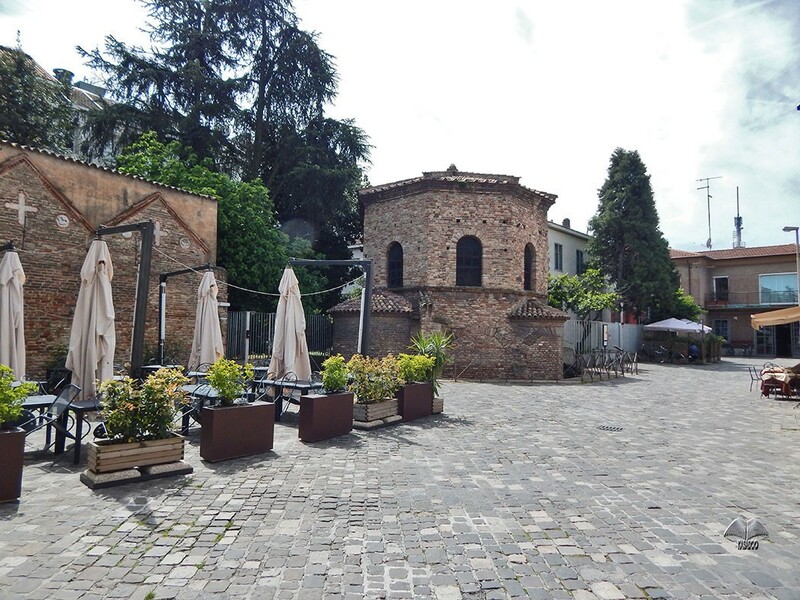 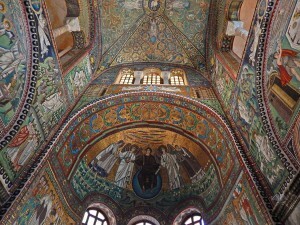 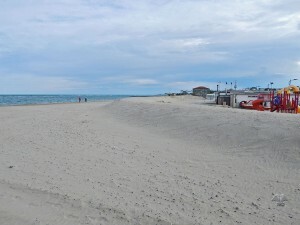 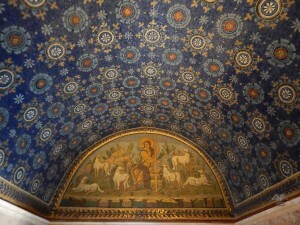 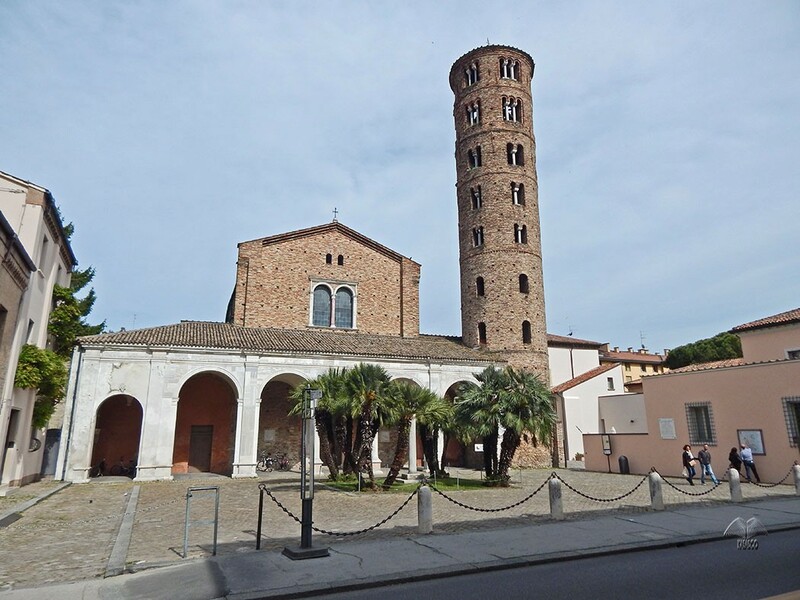 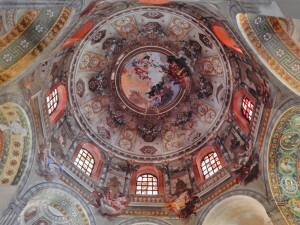 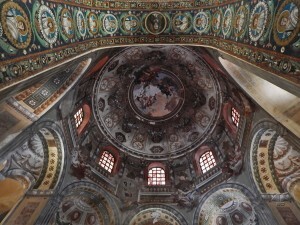 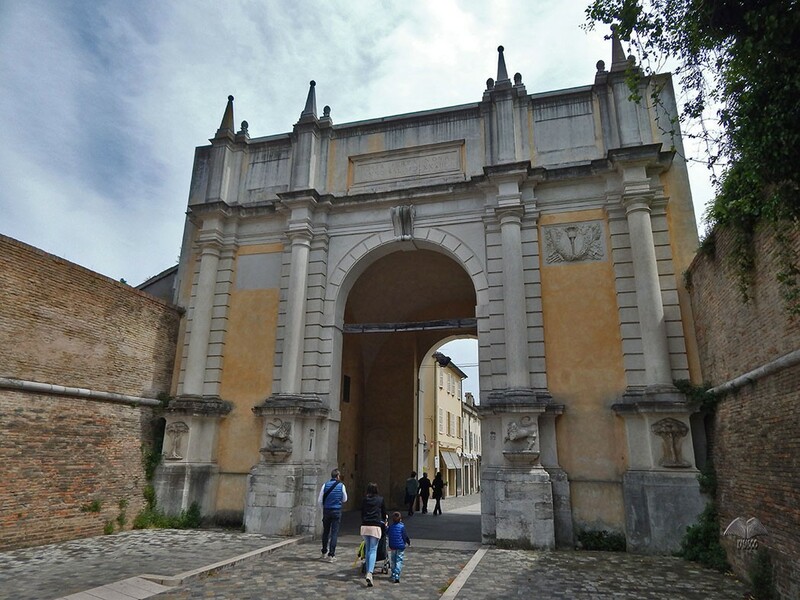 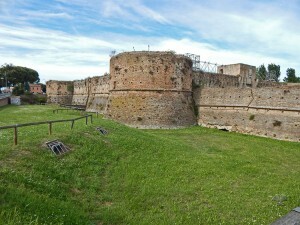 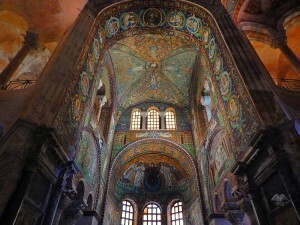 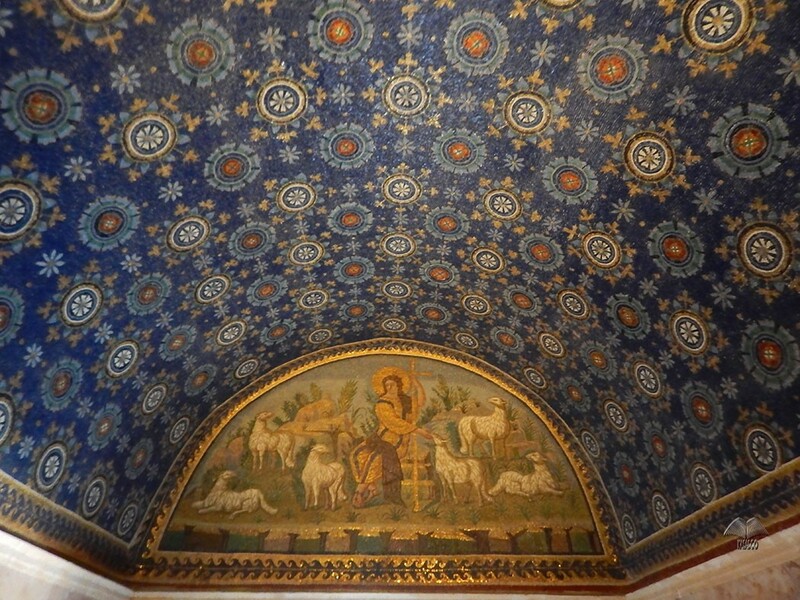 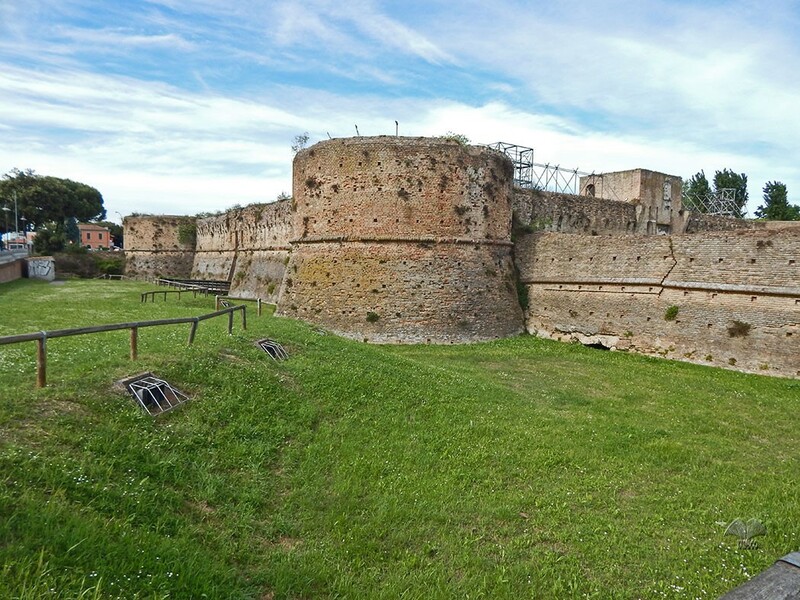 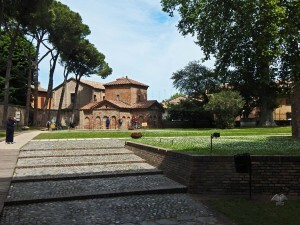 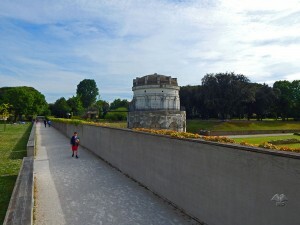 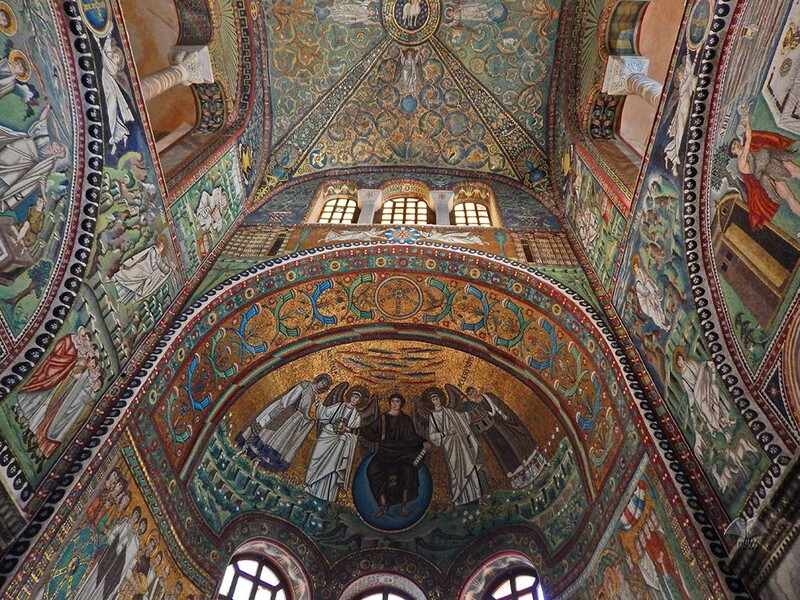 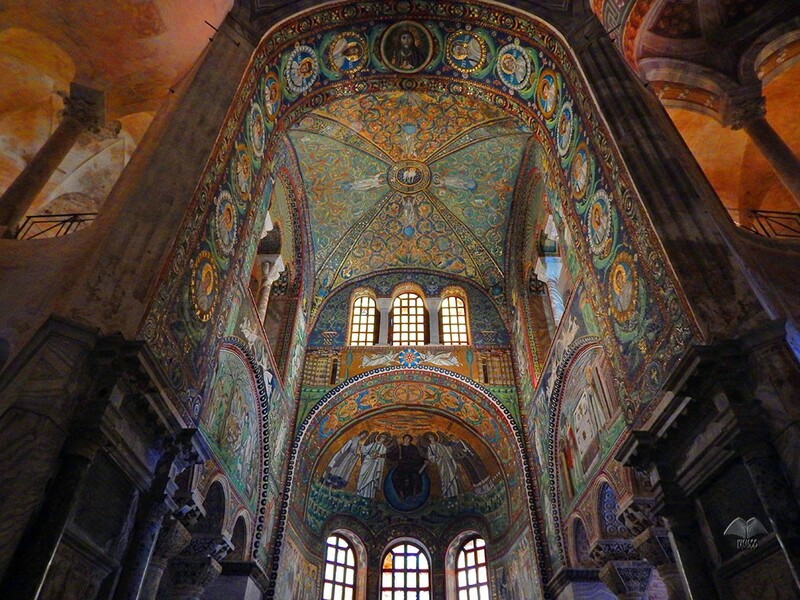 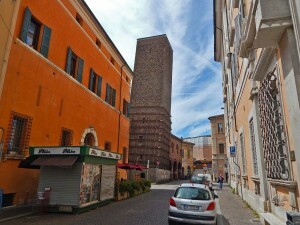 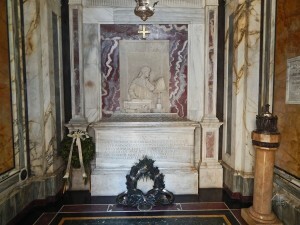 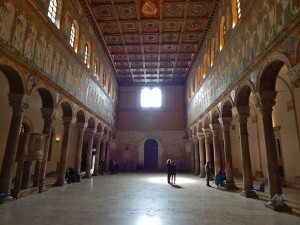 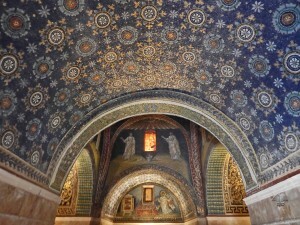 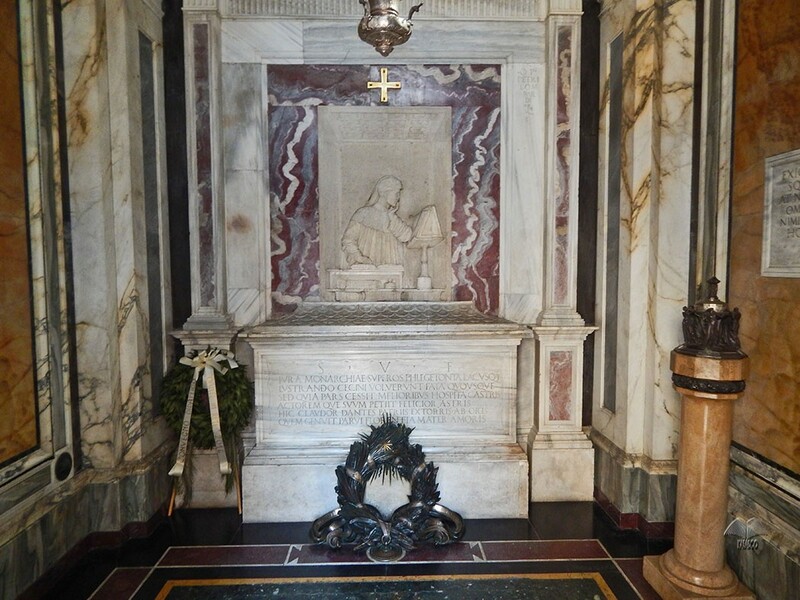 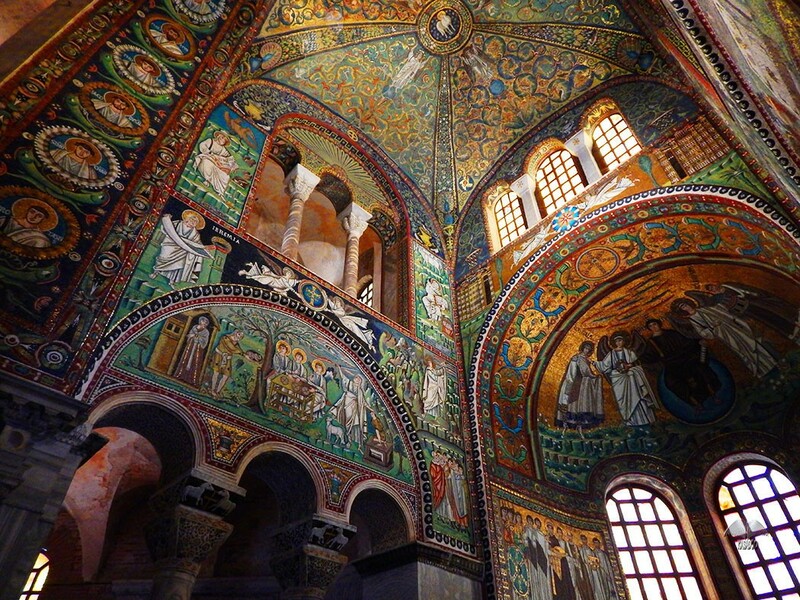 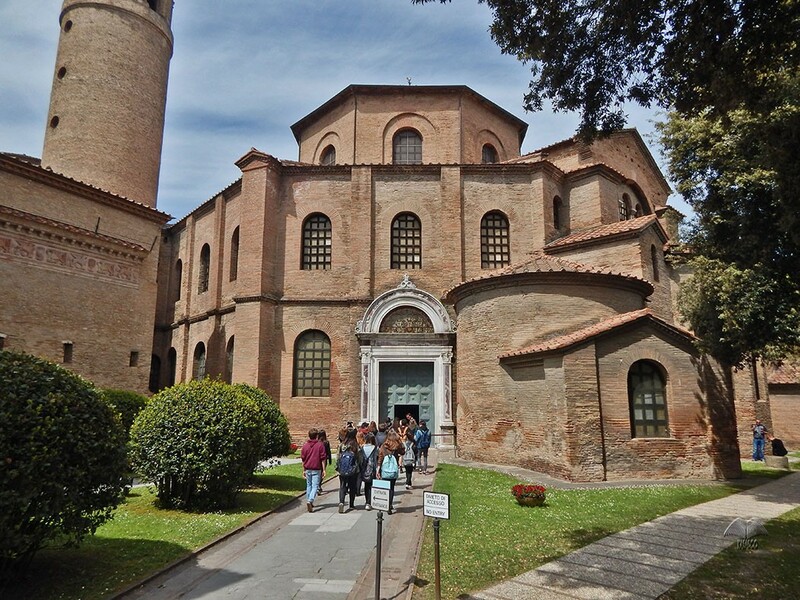 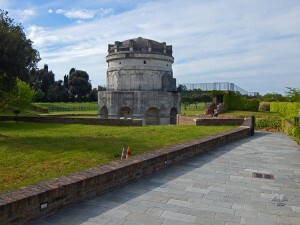 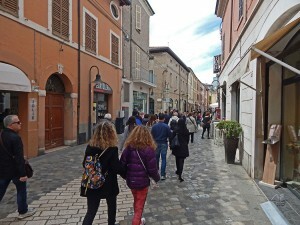 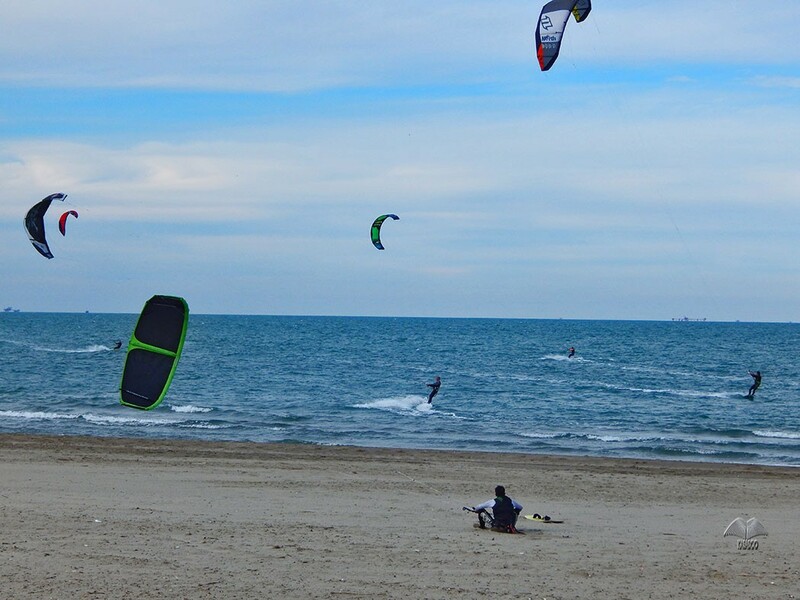 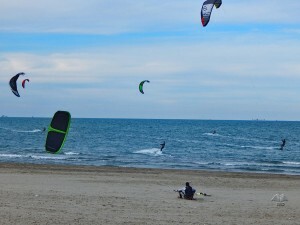 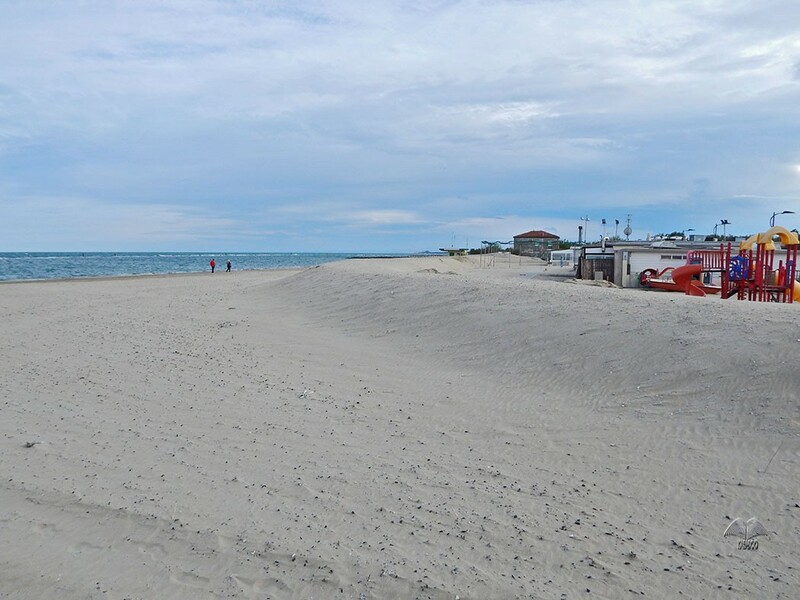 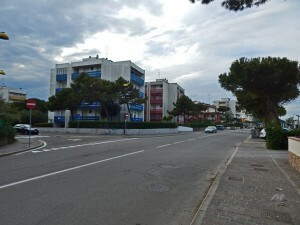 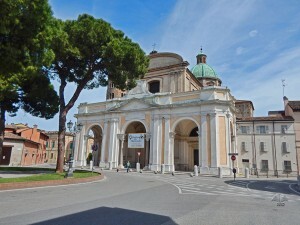 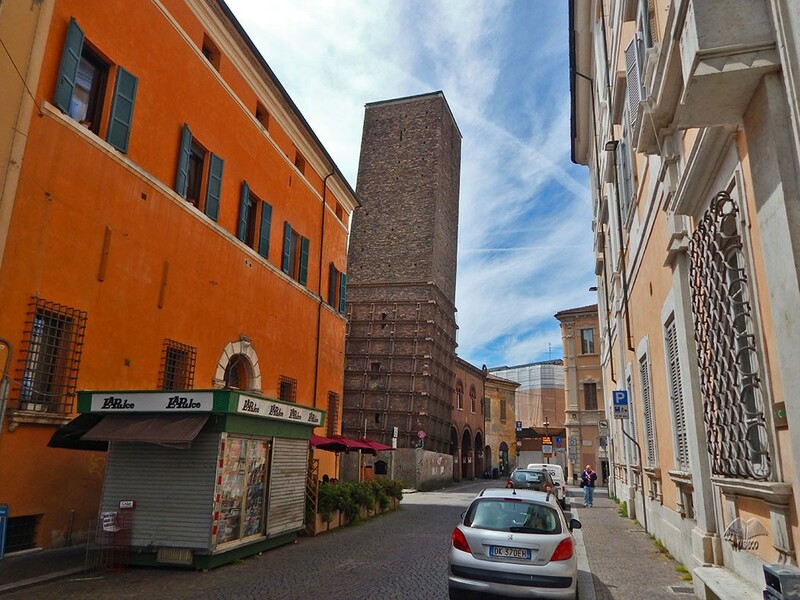 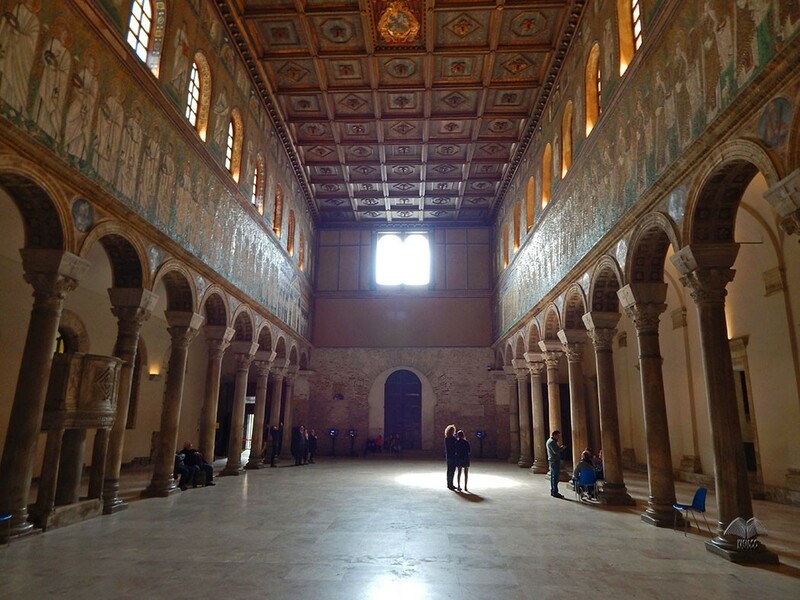 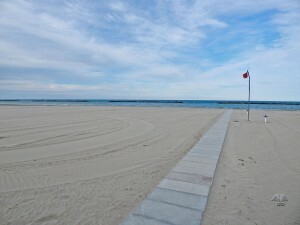 On this page you can find the best photos of all tourist attractions and sights in the city of Ravenna in Italy. This is the fastest way to get to know the city and all of its tourist attractions, monuments and mosaics. 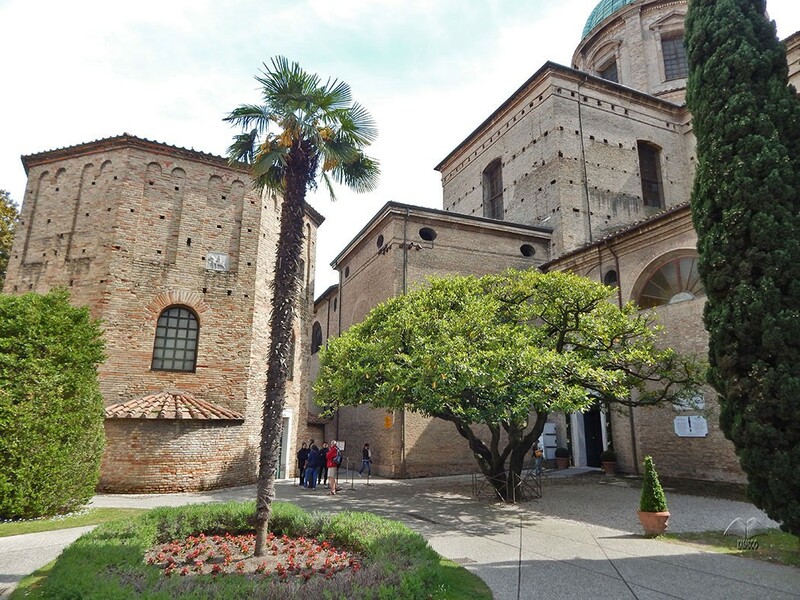 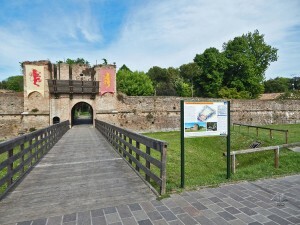 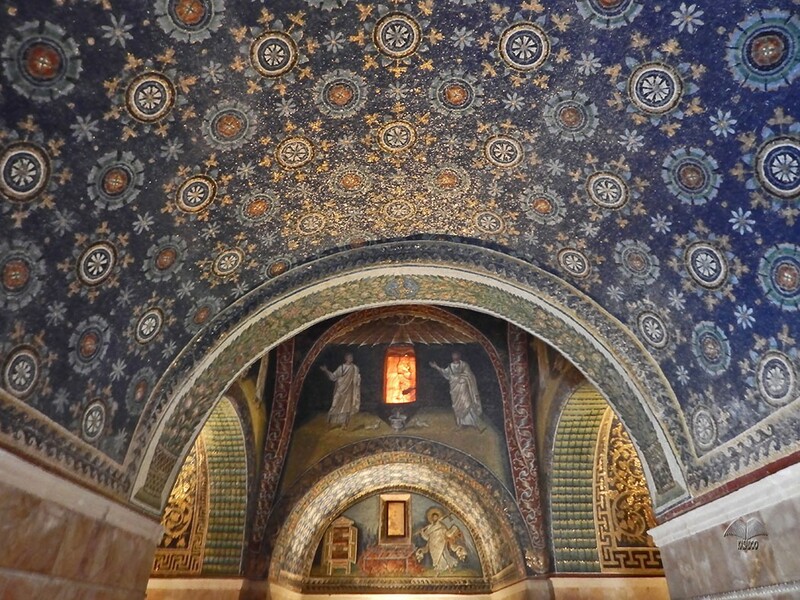 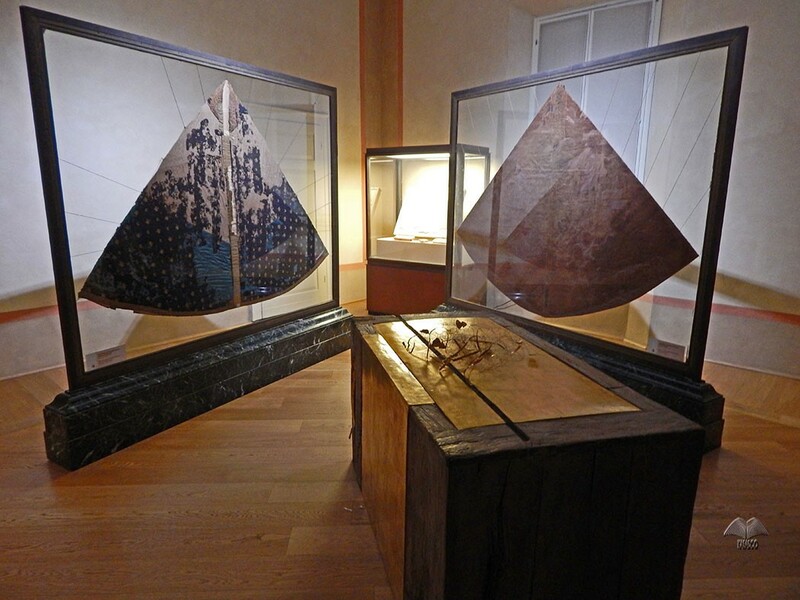 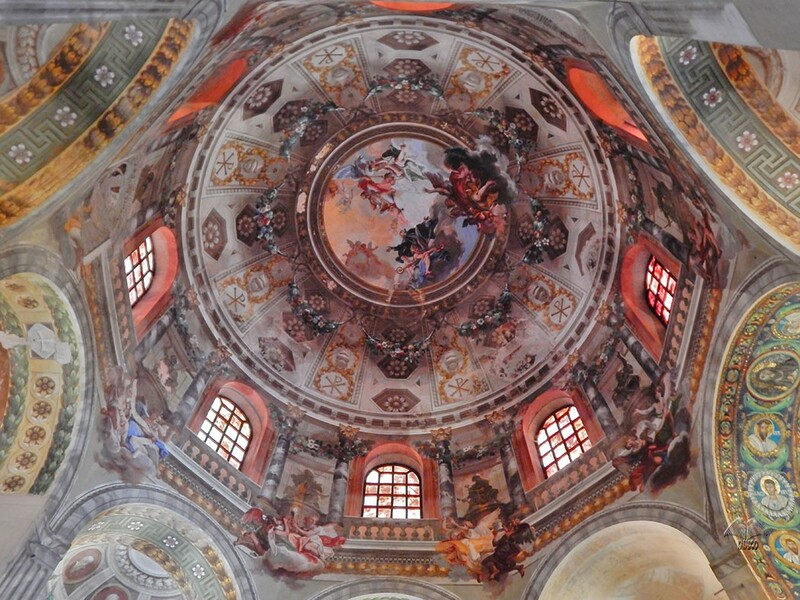 This photo gallery is interactive, which means that it is composed of the most viewed photos of tourist sights and attraction in Ravenna. 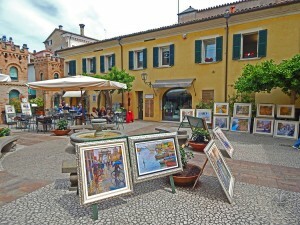 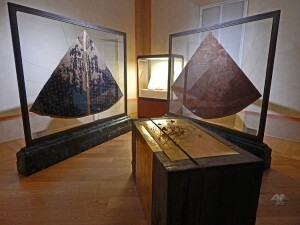 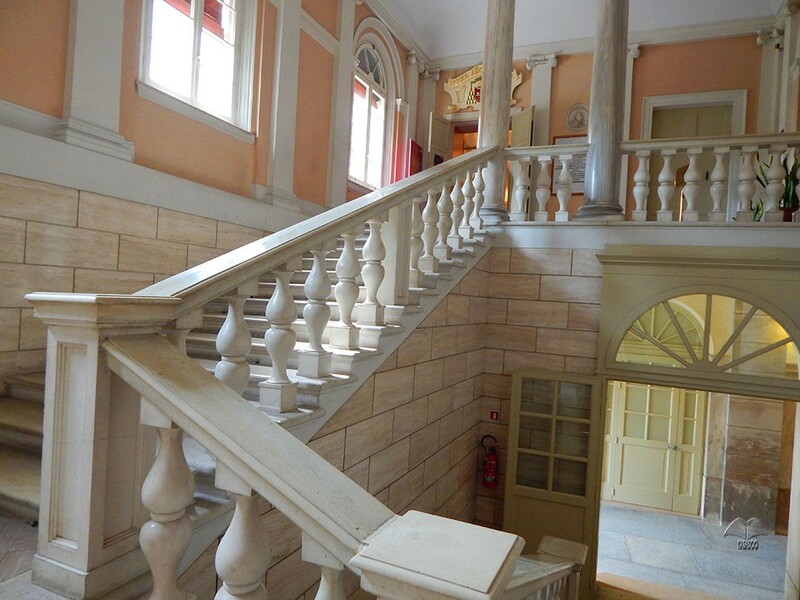 Therefore, visitors of the website are the ones that create this gallery themselves.